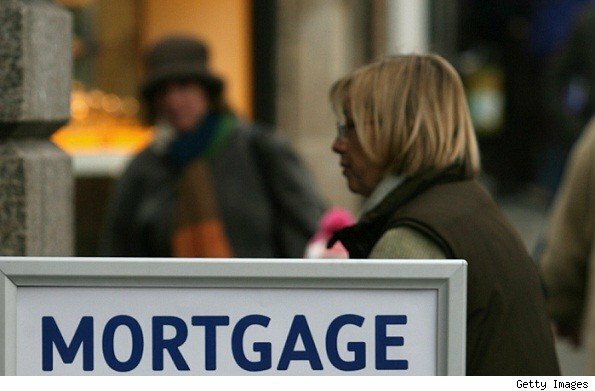 There’s a surprising new finding that says women get lousier mortgage rates than men, but not because of gender discrimination. It’s because instead of shopping around for cheaper loans, they rely on the recommendations of friends. To recap: When it comes to mortgages, women don’t shop enough. The report published in the Journal of Real Estate Finance and Economics set out to explain why women were 32 percent more likely to get a subprime mortgage than men in a 2006 study. According to a team of researchers led by Florida Atlantic University’s Ping Cheng, the answer wasn’t discrimination because of gender or even income disparities. Women pay higher rates because they are more likely to listen to friends’ recommendations, whereas men are more likely to shop around for the best deal. “Our empirical test confirms that search effort is rewarded in marketplace, and suggests that gender disparity in mortgage rates may be addressed by policies aimed at improving women’s financial literacy and search skills,” the report summarizes. Be sure to get the estimates on the same day, as rates can change quickly. Also, don’t ask for rates and fees by phone; unscrupulous brokers will simply low-ball their estimate to get you in the door, says Rowley.